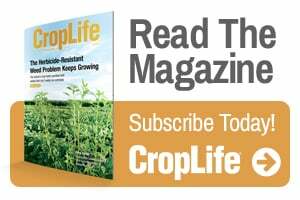 Corteva Agriscience, Agriculture Division of DowDuPont, submitted a new herbicide for broadleaf weed control on pastures and rangeland to the U.S. EPA. Pending EPA registration, this herbicide will provide cattle producers access to a broader spectrum weed control product, compared with current market standards. This will be first new active ingredient for pastures and rangeland in more than 10 years.